KIGALI/ KAMPALA – As the standoff between Uganda and Rwanda keeps on soaring, Rwanda is going on taking unilateral measures to face its rival, Uganda. Rwanda has taken the decision to scrap the program to send students to go to study in Uganda’s university. A program that was to take Rwandan journalism students to Uganda for internships is now off as a result of the ongoing standoff between the governments of the two countries. 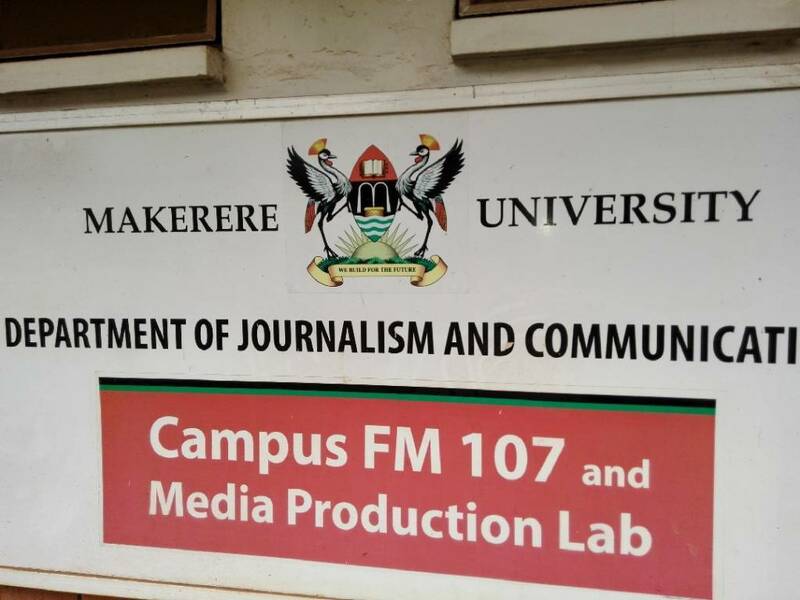 In January, the University of Rwanda (UR) signed a five-year Memorandum of Understanding (MoU) with Makerere University under which the latter would facilitate internships for Rwandan journalism students in Ugandan media houses. The Department of Journalism and Communication at Makerere was to facilitate those of UR’s School of Journalism and Communication (SJC). The first lot of 20 students was scheduled to come to Uganda in May and June. Officials recently told local media that the program would enable graduating students to broaden their skills through working in well-equipped newsrooms and alongside experienced journalists. The program may be no more if the Rwanda government “advisory” against travel to Uganda remains in place, according to Fojo Project, a Swedish program that was to provide the financial backing for the internships. “At this point, Fojo and SJC have postponed this activity due to the sensitive situation between Rwanda and Uganda. This has been communicated to the University of Rwanda and the agreed with the decision,” Ms. Anki Wood, the Fojo Project Manager for Rwanda and Kenya was quoted as saying by local media. Fojo Project is a program of Fojo Media Institute, Sweden’s leading media development center for professional journalists. Rwandans are not allowed to cross the border into Uganda, a situation that the Kigali administration says will stay as long as Kampala does not deal with the “three outstanding issues” that have been widely reported in the media. Fojo Media Institute started working with UR’s School of Journalism and Communication (SJC) in 2014 in a partnership to supporting media development in the country. Meanwhile, Rwandan students unable to return to Uganda where they had been undertaking university studies due to a government “Travel Advisory” are stranded in Rwanda unable to continue school. It should be remembered that Rwanda has prohibited its citizens not to cross in Burundi for security reasons, citing ‘ a slippery political ground between Rwanda and Burundi’. Rwanda has been unilaterally engaged in a kind of stalemate with some EAC member states such as Burundi and Uganda. Rwanda accuses these other EAC member states of wanting to destabilize Kigali’s institutions. Burundi and Uganda brush aside these accusations.